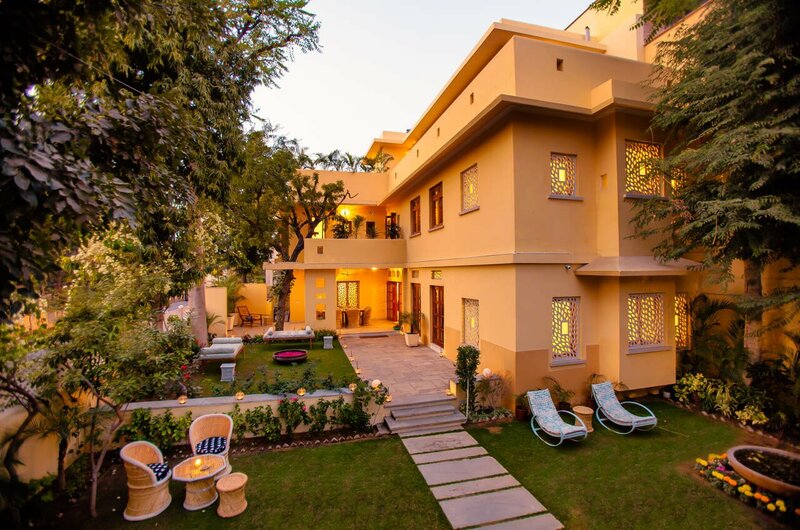 My recent Erin Off Duty getaway at 28 Kothi located in Jaïpur, the capital of Rajasthan, was one of the most delightful experience. 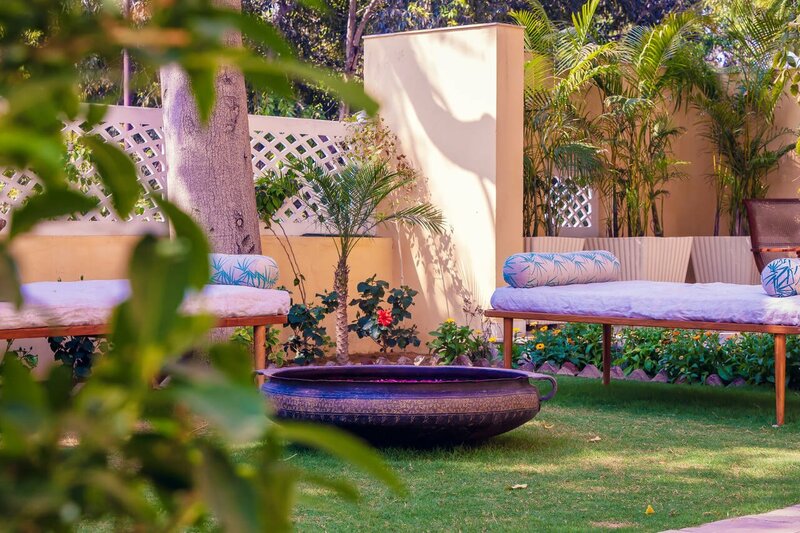 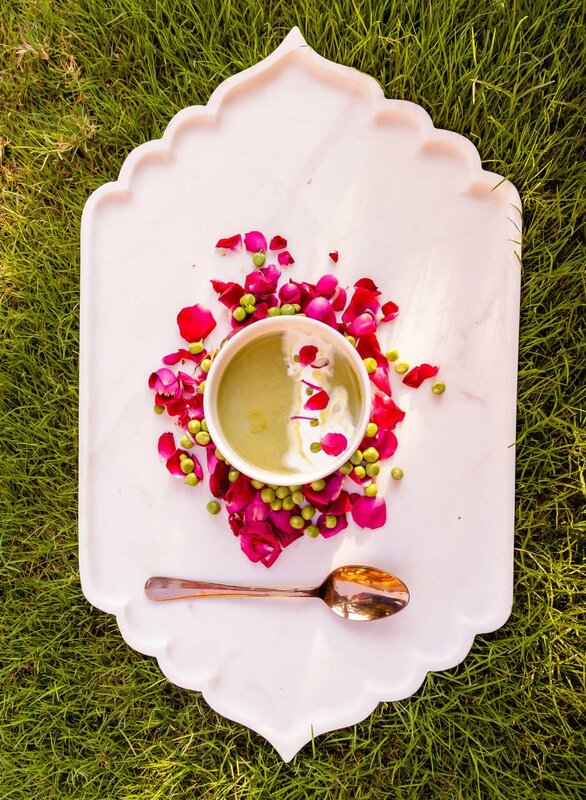 It actually combines a few of my favorites : Ayurvedic massages, Organic local Vegetarian food, and private yoga sessions. 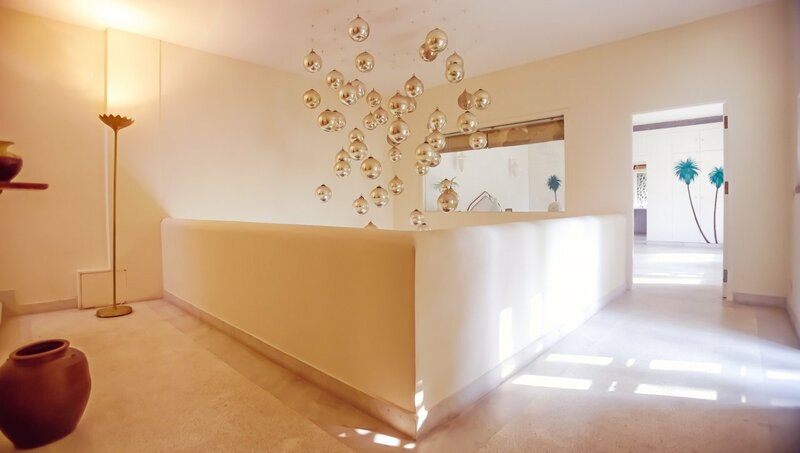 It was set up by jewellery designer and entrepreneur Munnu Kasliwal, owner of the Gem Palace, the jewellery famous local institution. 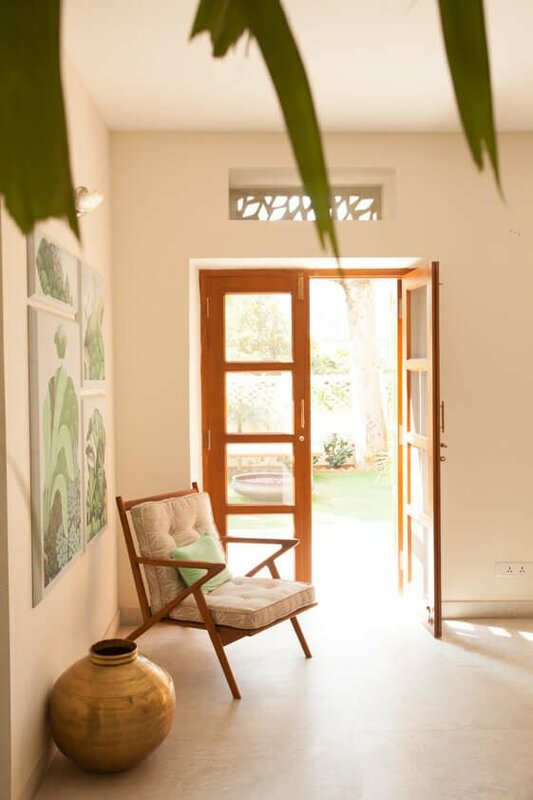 The interior soft and chic color palette, clean lines and attention to details immediately soothes after a long day out in busy Jaïpur. 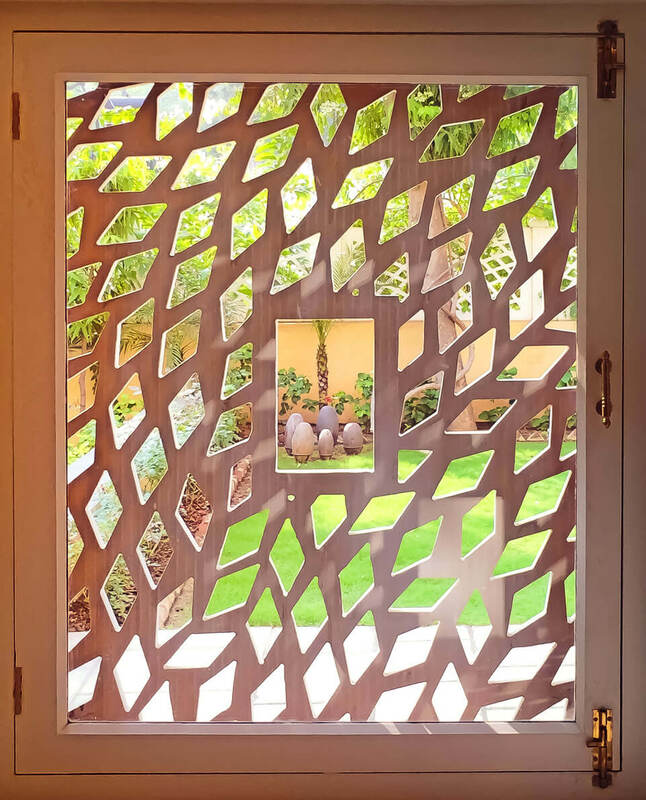 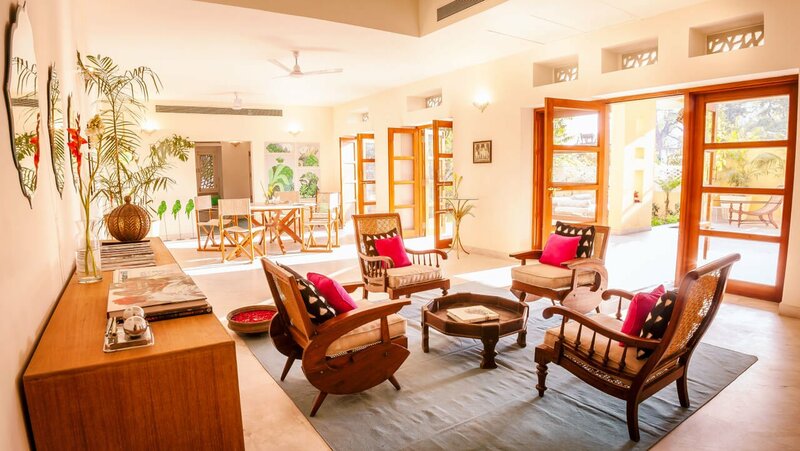 It mixes Indian tradition and modern aesthetic for an indoor/outdoor serenity. 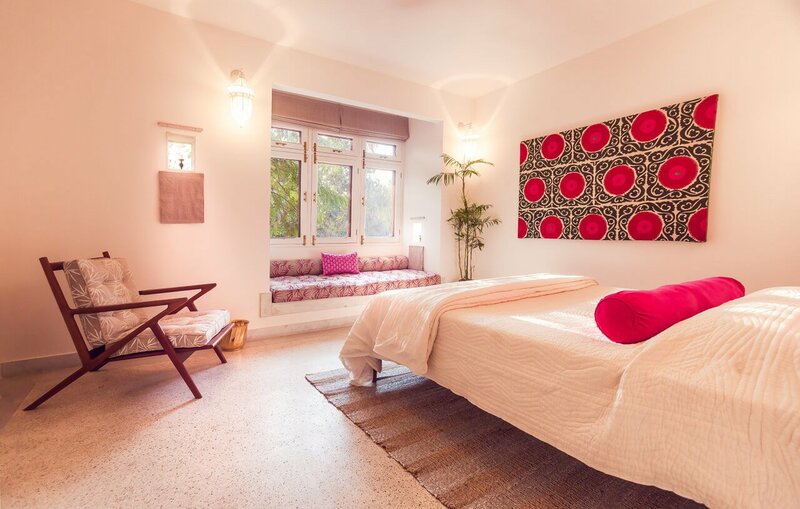 28 Kothi is definitely the ideal and homey place to stay in the pink city for a unique and peaceful experience.Namaste.